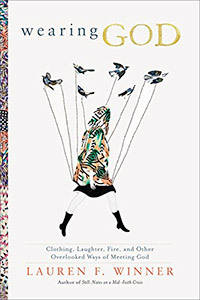 Where in the World Are SPU Faculty? How can school boards contribute positively to student learning? 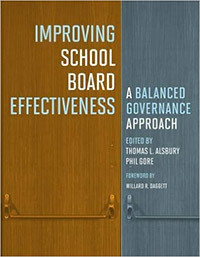 This book explores policies and actions that school boards can take to make a difference, including practical examples for how to better govern schools. The doctrine of the Holy Spirit, also known as pneumatology, is rich with significance, yet often overlooked. 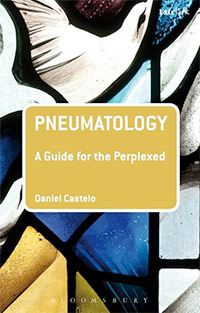 In this guide, Castelo introduces readers to several of the major theological questions at stake within the field of Christian pneumatology.